In the ancient South Pacific world of Oceania, Moana, a born navigator, sets sail in search of a fabled island. During her incredible journey, she teams up with her hero, the legendary demi-god Maui, to traverse the open ocean on an action-packed voyage. They encounter enormous sea creatures, breathtaking underworlds, and ancient folklore -- but Moana is ready to take it all on! 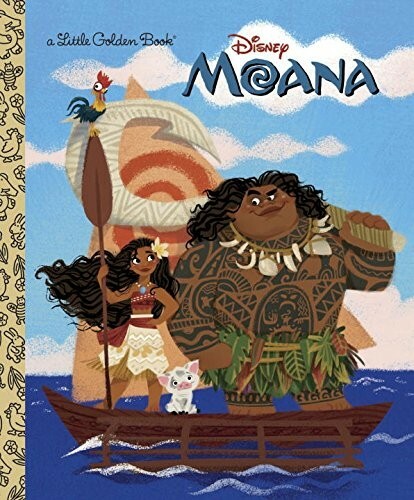 Walt Disney Animation Studios' Moana is a sweeping, CG-animated comedy-adventure about a spirited teenager on an impossible mission to fulfill her ancestors' quest.This Little Golden Book retelling of the movie is perfect for young fans! 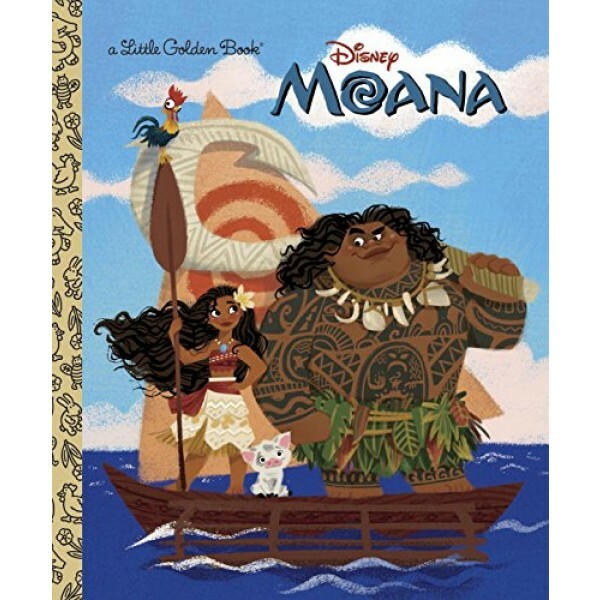 For more books and toys featuring this courageous Mighty Girl, visit our Moana Collection.